As I mentioned in my post on PHP setup on MAMP, I’m looking into CodeIgniter (post here) and Laravel. I’m considering signing up for laracasts.com and plowing thru their material… plowing. We’ll see. However, I did go thru some setup and some tutorials. Andrew Perkins and Jeffrey Way have a lot of links out there. Jeffrey Way seems to be ‘Mr. Laravel’ from what I can tell and since he’s behind laracasts.com, I’ll probably go that route. My priorities are 1) it be current 2) it be beginner-to-winner and 3) it be video (from my experience, video tutorials are great – seeing it happen, doing it w/ the video, etc. – it’s the best). Run again to remove table. This entry was posted in Web Development and tagged laravel, mamp, php. Bookmark the permalink. 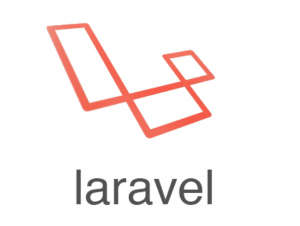 Pingback: Setting up Confide User/Account Management on Laravel 4.1 | Brainwash Inc.